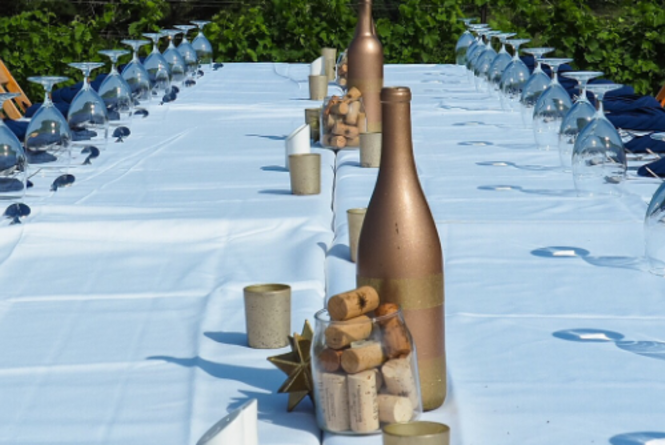 The events team at Black Star Farms invites you to an evening you will remember forever! Join us for the extraordinary Harvest Dinner at Black Star Farms Suttons Bay. These wine-paired culinary experiences are inspired by the best local, seasonal ingredients sourced from northern Michigan’s finest farms along with our own in Suttons Bay. 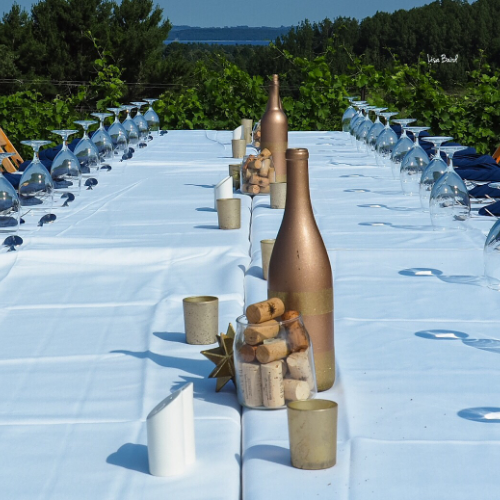 Dine al fresco in our lush estate vineyard with views of Grand Traverse Bay. This month's menu will pay homage to local honey and of course, cherries! Tickets are limited to 50 guests and the price includes tax and gratuity. To purchase tickets, please click here.